Information helps you understand your audience. Data tells you how they do things, what they favor, and what their identity is. Data allows us to make smarter decisions for both our business and our audience. That is the reason we love analytics and insights. Instagram Analytics help you measure the impact of your marketing strategy to see if there’s something you need to do differently, for example, post at a certain time of day, or create a new content format. Instagram Insights are key to understanding your demographic and optimizing your content, but all of the different metrics can be overwhelming. 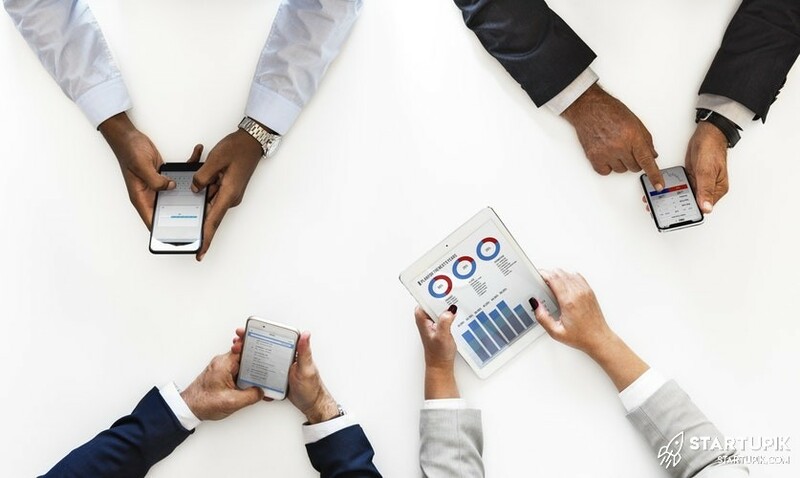 In this post you will learn about Instagram Analytics, what each metric means, and how you can use Analytics to improve your business strategy. Why Instagram Analytics are important for your Business? Using your Instagram Analytics is more than just understanding which photo, video, or story performed best. Tracking metrics over time you will find out how your content performs that is invaluable to developing a robust strategy for Instagram. As Instagram is growing with over 400 million daily active users, that’s a great opportunity to reach a right audience. Instagram has become quite popular recently. This social media platform helps small businesses with branding. It also allows audiences to see what’s going on “behind the scenes.” But, in Instagram each page is different and there are many factors involved. The Insights section works nicely to figure out your particular situation. Instagram Analytics gives you quick information about shared posts and followers demographics details. Insights on Instagram help you learn more about your followers and the audiences interacting with your business on Instagram. For example, you’ll find information such as gender, age range, and location. You can also see which posts and stories your followers see and engage with the most. Improving your knowledge with different metrics and your Instagram KPIs, you’re now ready to optimize your content. Monitor and measure your Instagram’s weekly and monthly growth, and discover which posts are driving the most engagement with Instagram Insights! Insights provide data on who your followers are when they’re online and more. You can also view Analytics for specific posts and stories you’ve created to see how each performs and how the audience engages with them. You can view insights on posts, stories, and your account. When you convert your personal Instagram account to a business account, you have the ability to collect and view insights on the content you post, as well as an overview of your audience demographics. To view insights about your Instagram account, start by visiting your profile. Then, at the top, click the bar chart icon. Represents how many times your promotion or ads appeared on users’ screens. This reflects the number of unique followers that have seen any of your Instagram posts. This reflects the number of times any links you’ve included in your Instagram business profile have been clicked. Represents how many times your profile has been viewed. Represents the number of followers gained or lost over the past week, as well as the average times of day when your followers are using Instagram. This data can be beneficial when planning new posts. To view insights into a certain Instagram post, start by visiting your profile. Tap on the specific post, then click “View Insights” below the image. This reflects the number of users who liked your post. The same as likes, this reflects the number of comments on your post. The number of unique users who save your post, or click the bookmark icon that appears below it in their posts. These insights indicate where your post was discovered, including how many accounts weren’t following you when they first saw the post. This Insight reflects the number of times your post was seen from a particular place within Instagram, like the user’s home feed, a search, your profile, a location tag, or a Hashtag. Instagram users with a business account are able to view insights into their Stories. Instagram does not offer such metrics for live videos. To view these insights, start by visiting your profile. Then, at the top, tap the bar chart icon. You may have also promoted a certain post so an arrow icon will appear. you’ll be able to see insights for older stories by Scrolling down to the Stories section. This represents how many times your Story was seen. Keep in mind when viewing these insights that you’re able to add multiple images or videos to your Story. If you do this, every piece of content in your Story is counted as a single photo or video in your post. If you add six photos to your Story. Instagram only counts your entire Story having received one impression, Whether someone only views one or views all six. Also if a Story content that has been viewed by a single user more than once so Instagram still counts that interaction as as entire Story having received one impression. This reflects the number of unique users that have visited your Story. This reflects the number of times a user taps your Story photo or video to skip to the next piece of visual content. This reflects the number of times a user taps your Story photo or video to go back to the previous piece of visual content. This reflects the number of times users send messages with the “Send Message” box on your Story. This reflects the number of times users skip to the next account’s Story – keep in mind that “tap forward,” reflects users skipping ahead to your next piece of Story media. This reflects the number of times a user leaves the Stories section entirely to return to the home page. To make a great decision which ones suit your goals best, this is a guide to the top 17 Instagram analytics broken down into three key categories. Age: This metric is always on the top of the list. 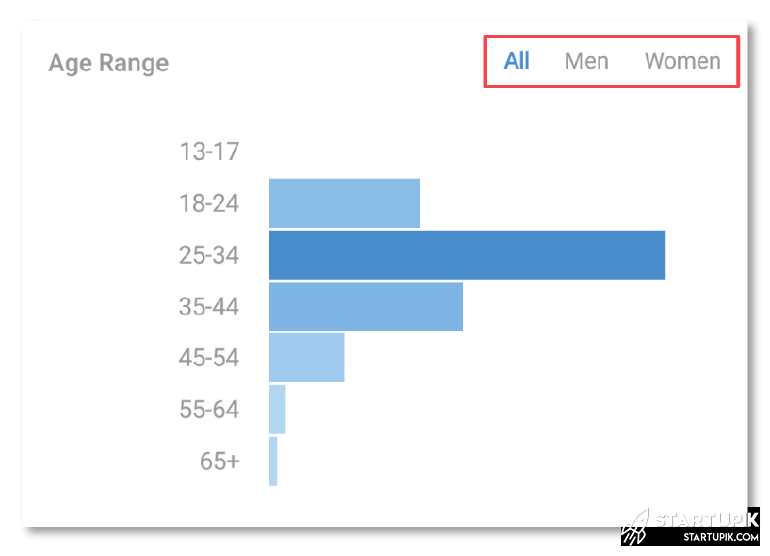 Using the Instagram analytics, you can see the age range of your Instagram followers! Click the insight icon on the top right corner, then “See More” under Follower which indicates the variety of age groups and where your specific audience falls. It can also sort by gender within the age category that you can find out if gender impacts your age range or not. As you can see on above image, most of your audience are 25-34 years old. Gender: this metric is another way to get to know your audience. In the same area in your Instagram Insights, it shows your audience’s age ratio. 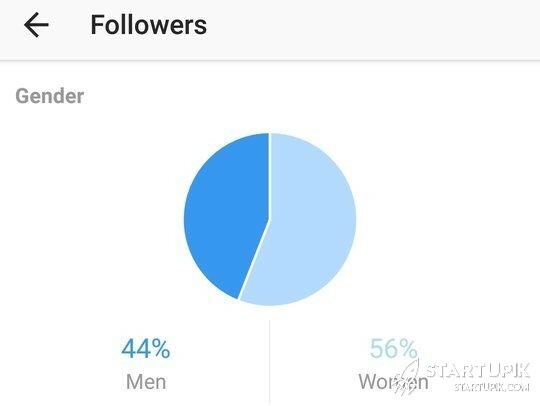 For example, right now, our audience is 56% women and 44% men. That ratio is close to our other traffic, so we know our content is hitting our same target audience across multiple platforms. 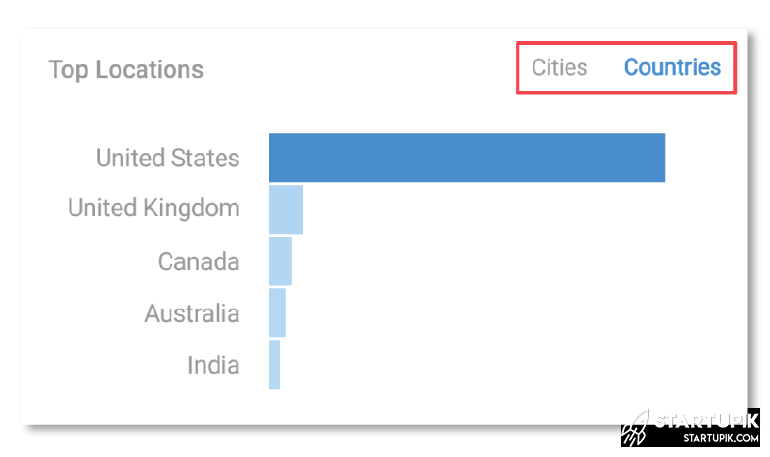 Location: This metric is definitely more helpful to some businesses those rely on location for their business such as hotels, tourist attractions, local shops, etc. For example, from below image, you can find out Where are we most popular.